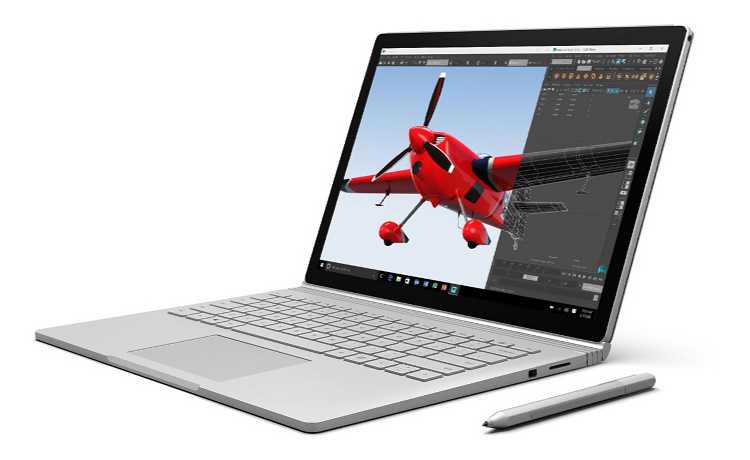 According to the new report, Microsoft’s new Surface Book entered mass production. The sources related upstream supply chain believe Microsoft is likely to announce the new notebook at the end of March or April. Microsoft’s upcoming Surface Book is expected to adopt a clamshell design instead of its traditional 2-in-1. However, the device will continue to feature a 13.5-inch display and magnesium-aluminum-alloy chassis. The company is also expected to launch the device at a lower price range than that of its predecessors. The new Surface Book is expected to be priced at around US$1,000. The recent discount also suggests that the company clearing its inventory to welcome the new product’s arrival. Microsoft is also releasing Windows 10 Creators Update in April.